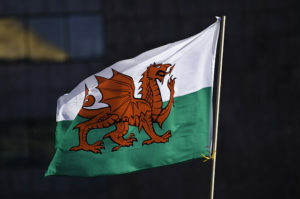 Wales is currently undergoing major onomastic controversy, thanks to proposals to change the name of the “Second Severn Crossing” to the “Prince of Wales Bridge” in honor of Prince Charles. While some people have applauded the suggestion, others have found the very notion an insulting waste of time and public funds on PR projects. More on this and other names fights in the UK can be found in this article at the BBC News.